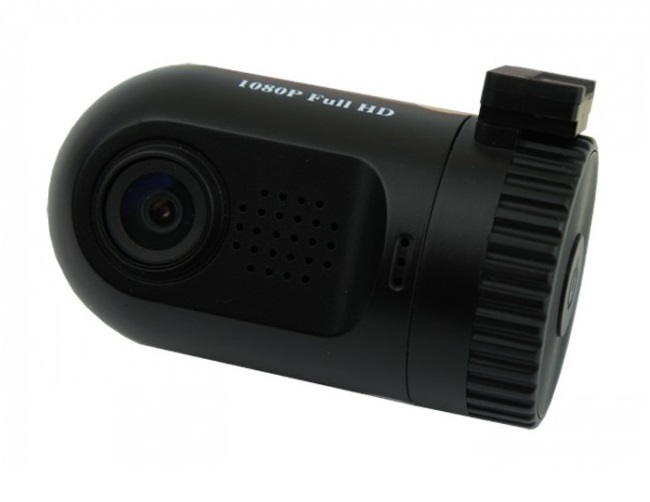 Mini 0806: The Best New Dashcam? 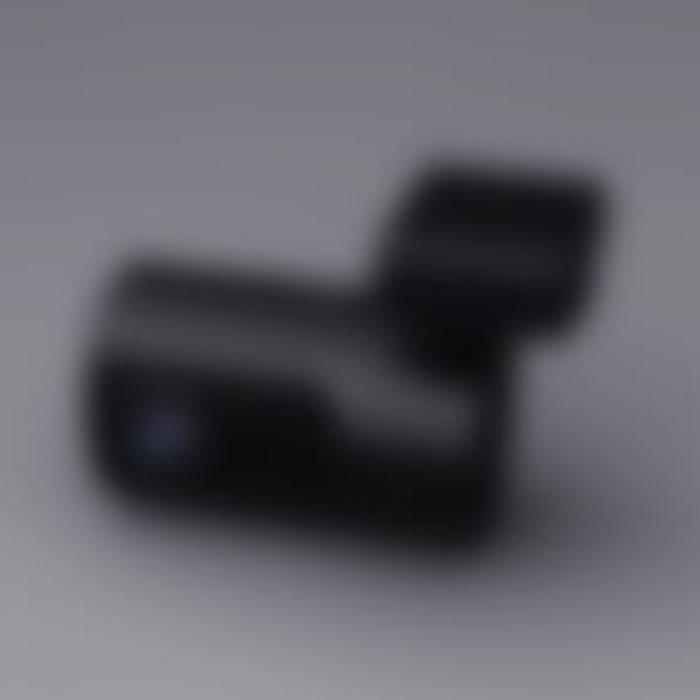 We were all hoping it would arrive before Christmas, so a lucky few of us might find a shiny new Mini 0806 dashcam under their tree on the 25th, but it's not to be. However, the good news is that the Mini 0806 should be available early next year, and it appears to offer some outstanding new features which could make it even more popular than the Mini 0801 and Mini 0803, which have both been among our best selling car cameras for some time. Find out what the Mini 0806 promises to deliver in our blog post. We're proud to stock a selection of iPixi dash cams at Car Camera Shop; they have a great build quality, are easy to use and we love their design. We were, however, also extremely chuffed to discover that they'd made it onto arguably the biggest car show in the world - Top Gear! 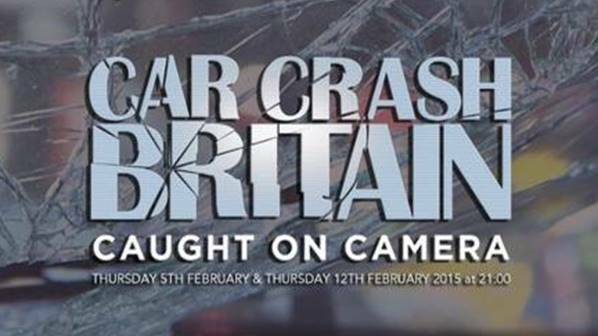 In our work with dash cams we've come across the rather more serious issue of Crash for Cash schemes. The Insurance Fraud Bureau have issued some concerning facts about these schemes which we've simplified down into our very own Car Camera Shop visual - check it out and please share and spread the word. After the popularity of the Mini 0801 and Mini 0803, it's with great excitement that we hear that a Mini 0806 is currently in development! Also referred to as the Mini 0803 Pro, what tricks will the latest addition to this popular range have up it's sleeve? We're excited to have added a new range of cameras from VicoVation to our website this week after seeing interest in them grow in recent months. The WF1, Marcus1 and Marcus3 dashcams each offer something a little bit different, including some interesting safety features, so read our blog post to find out more about the VicoVation range or view the cameras here. We're huge fans of the Mini 0801 here at Car Camera Shop, along with thousands of other dashcam users all over the world, and so we were excited to receive samples of the newly release Mini 0803, for testing. However, after a week of rigorous testing, we've decided to hold back on making the Mini 0803 available on our site as we feel that there are some teething problems that we need to understand in more detail before we're able to offer the appropriate level of support where this camera is concerned. We're speaking to the manufacturer directly and gathering information from other users in a bid to understand the camera, its current limitations and to establish a timeline for any improvements. At Car Camera Shop we have seen a surge in inquiries from customers in Europe for our products as more people become familiar with what is available. Our customers tell us that they find it just as difficult dealing with an incident on a road in mainland Europe as they do in the UK.